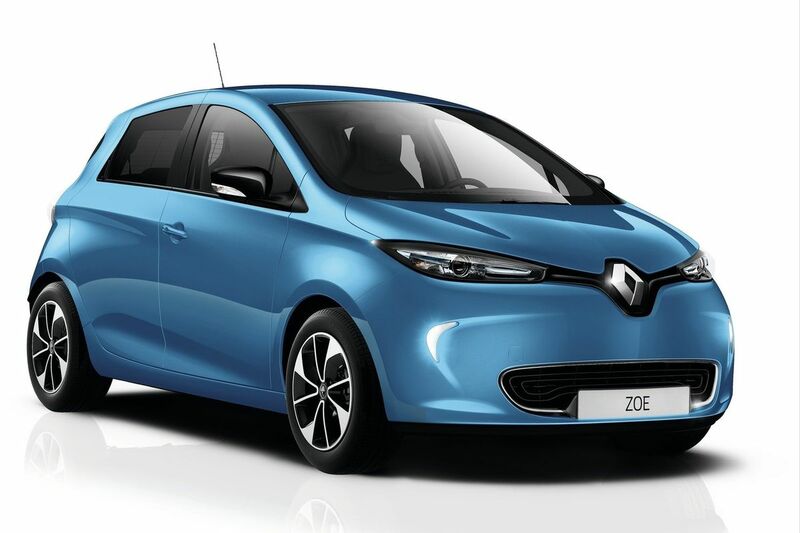 Renault could launch a new update of its Renault ZOE at the Geneva Motor Show 2018. The great novelty in this new version would be the incorporation of a new electric motor , the R110 , with 80 kW of power, although the arrival of an improved battery and a new rapid charging system is also on the table. 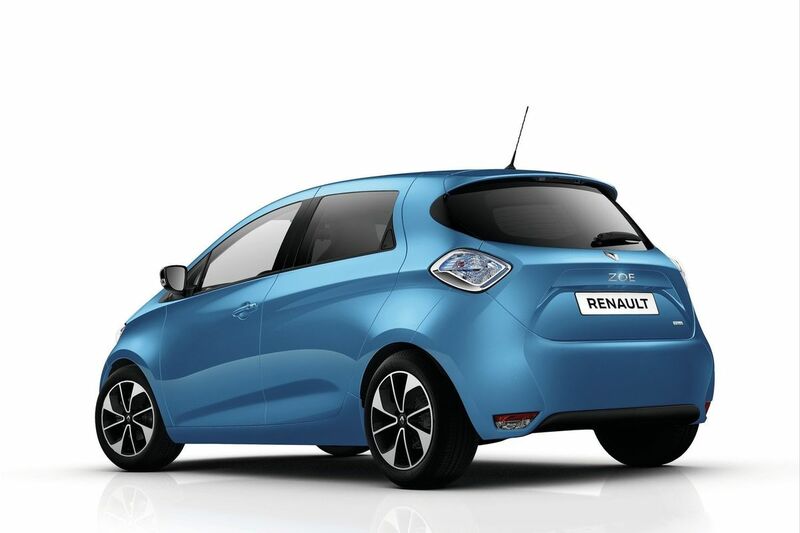 At the moment Renault is still quiet, but according to the British publication Autocar , the brand will show at the 2018 Geneva Motor Show an update of the Renault ZOE. 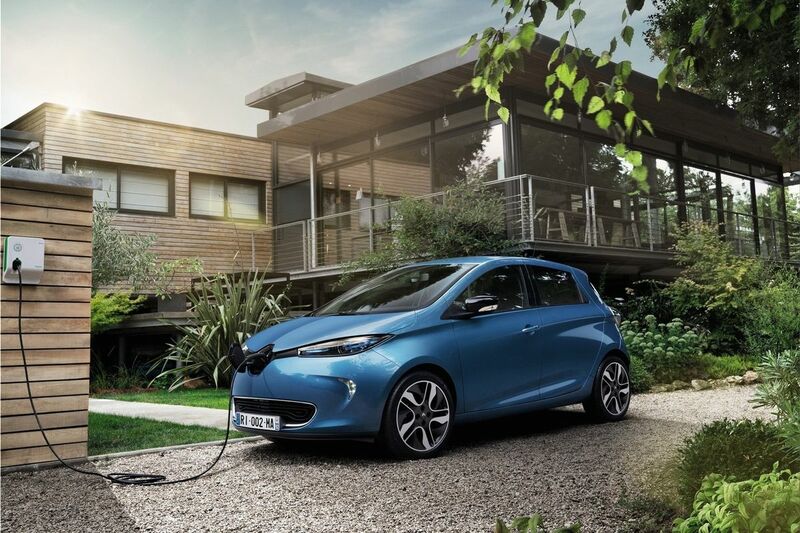 The latest transformation of the Renault ZOE came with a new 41 kWh battery that allowed to increase the autonomy of the electric car to 300 km. The new model promises to go even further, starting with a new engine of 110 hp ( the R110 ) : compared to the most powerful model of the current range, the R90, is an 20% increase of power. The R110 will get as standard: 16inch wheels, a hands-free key-card, automatic headlights and wipers. The R110 will be an engine entirely manufactured by Renault in its factory located in Cleon (Normandy, France). This electric engine would be the fourth in a family of 100% environmentally friendly engines: the R90 of 68.6 kW (92 hp) and the Q90 of 65.6 kW (88 hp), both available in ZOE models, as well as the 44 kW (60 hp) that powers Kangoo ZE.